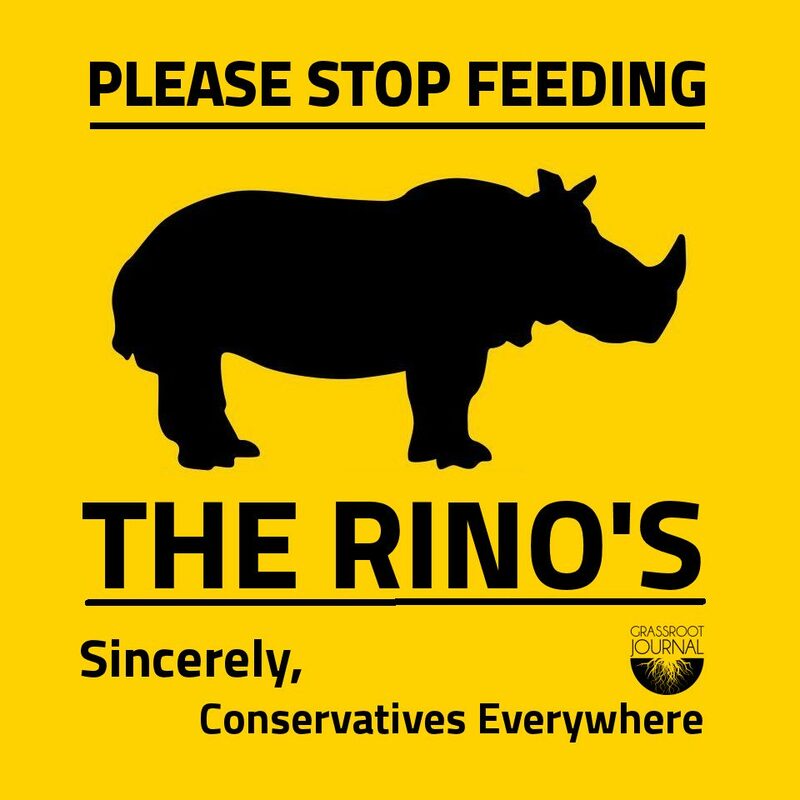 Who’s to blame… the RINOs or those that voted them into office? A major victory for Chuck Shumer, Nancy Pelosi, and even Barack Obama just took place on the floor of the US Senate. In a straight up or down vote, members of the Senate cast their ballots to repeal major parts of the ACA (Affordable Care Act), better known as ObamaCare. With the amendment what was just shot down in flames suppose to have seen ObamaCare ending in two years, this is seen as a real setback for President Trump, despite Republicans having a majority in the Senate. Among the provisions that today’s vote might have ended would be federal funding for abortions. But thanks to the likes of Arizona senator John McCain, unborn children will continue to literally be ripped limb from limb, courtesy of the US taxpayers. Before the vote, Democrats didn’t even bother to raise a point of order, which meant that they were extremely confident that that vote would fail. Straight Obamacare repeal was never going to pass. Rand Paul demanded a vote on straight repeal. He got it, and he lost. The big main event is the “skinny” Obamacare repeal bill that will come up either on Thursday or Friday. A defeat of the skinny bill that would double the cost of premiums and take healthcare away from 15 million people, would kill the effort to repeal the ACA.